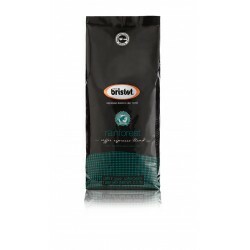 Partnering with a wholesale coffee supplier is much more than finding the cheapest coffee beans. 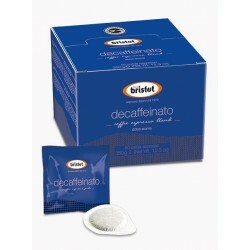 It's about finding a great tasting coffee that your customers will love & at the right price. 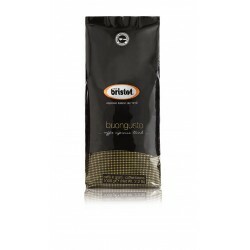 We're dedicated to supporting your business in serving amazing Italian coffee. We work with businesses, big and small, all over the UK and have a wealth of coffee knowledge to share with you. So if you want exceptional Italian coffee and the barista training to go with it, then please get in touch and let us show you how we can help your business. The perfect partner for your Italian coffee, we've teamed up with Italy's favourite espresso machine manufacturer WEGA. 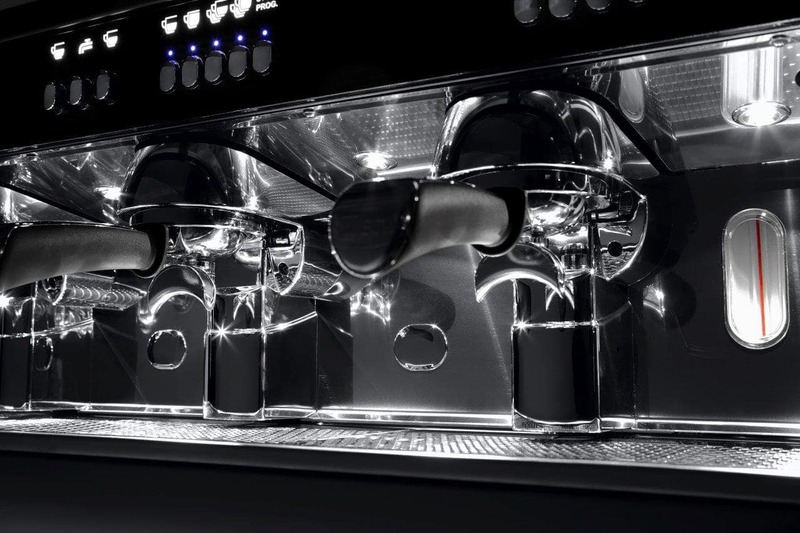 Knowing which commercial coffee machine is right for your business can be hard. It’s crucial to understand how many customers you'll serve and in what peak trading hours. This will dictate what specification of machine and grinder will best suit your needs whilst maintaining speed and quality of service. 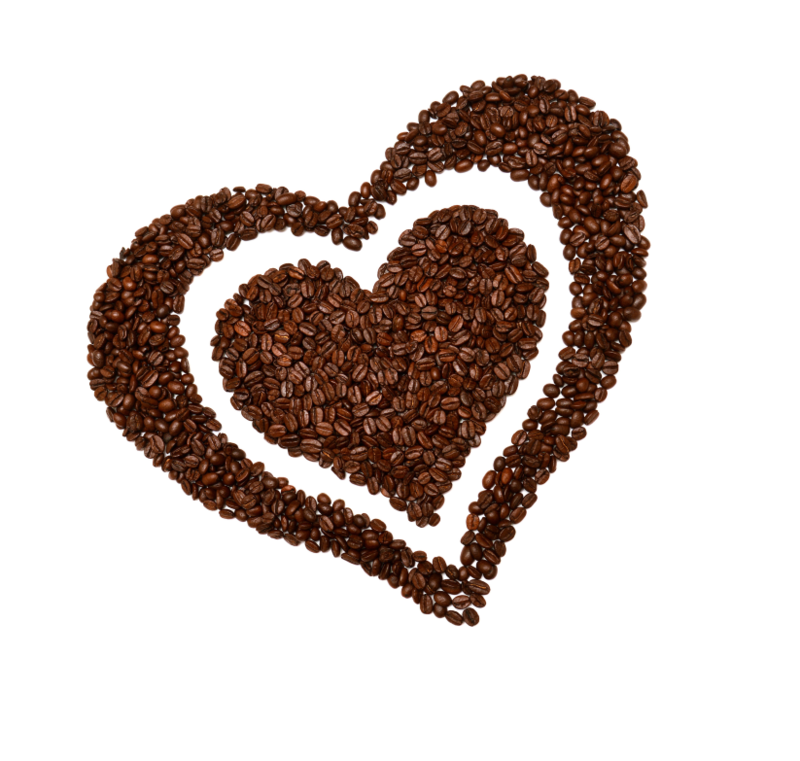 So if you need help in deciding what espresso coffee machine is right for your business, please get in touch. We’d love to help you with your coffee busniess. 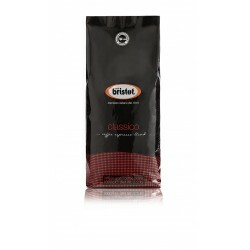 Bristot Classico coffee, 6 x 1kg bags per case, £10.95 per kgClassico is a splendid smooth, bold, ar..
Bristot Buongusto coffee, 6 x 1kg bags of coffee per case. 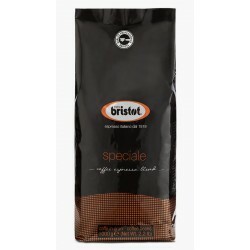 £13.30 per Kg This is a coffee blen..
£14.45 KG. 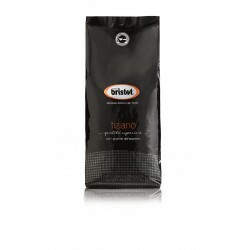 With its intense, creamy, full-bodied flavour, this blend is a pleasant balance of Brazil..
Bristot Tiziano Coffee, 6 x 1kg bags per case. £15.60 per kg. 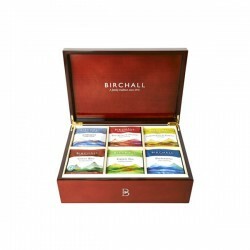 Unrivalled, exclusive coffee of limite..
50 x 7g Bristot Decaffeinated Espresso Pods, (350g a box) £33.43 per Kg 25.9p per pod.Full flavoured.. 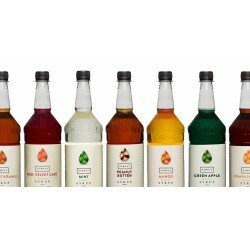 Tagged bags for ease of use - especially for takeaway cups. Leave the bag in the cup for the custome.. 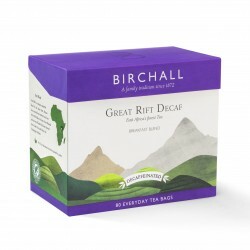 Packed in 80 every day bags this decaff is full of flavour. 5.2p per bag. 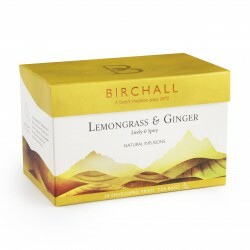 Great Taste Gold ** Win..
Birchall Natural Infusions Lemongrass & Ginger, 23p per bag. 20 exclusively designed individuall.. Perfect for Hotel/ Conferencing / Offices. 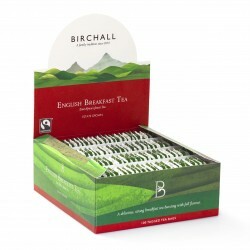 6 compartments to display Birchall quality teas to perfec..
Imporient English Breakfast Tea bags. 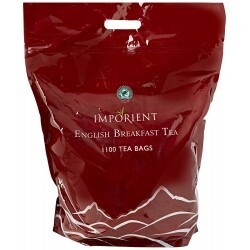 1100 x 1 cup bags, 2.5Kg sack. 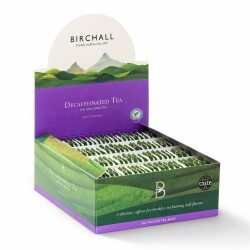 2.3p per tea bag. 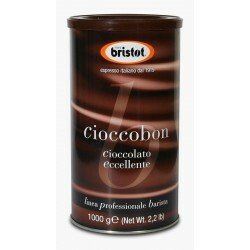 ..
Bristot Cioccobon Hot Chocolate, 1 x 1kg Tin. 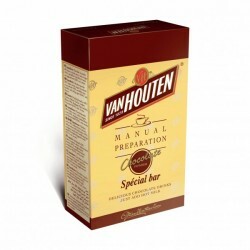 £9.10 per tin, 23p per 25g portion.A premium Italian h..
Real chocolate powder for a unique chocolate drink sensation. 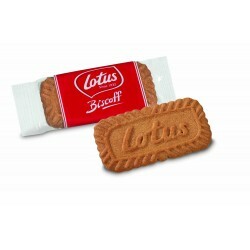 £6.50 per Kg.With 32% cocoa, Van Houte..
300 individually wrapped delicious Lotus brand caramelised biscuits. 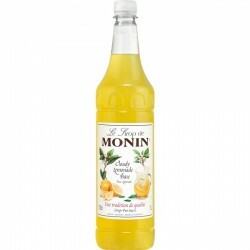 The original and best biscuit b..
100% natural syrup, use 1 shot via a pump to add to coffee, tea, milkshakes, cocktails and any other..
Cloudy Lemonade concentrate that tastes as good as home made lemonade but without the preparation. S.. 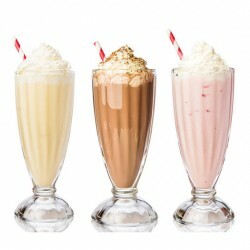 Simply Chocolate Milkshake, Chocolate flavoured milk shake powder. Add one scoop to milk, blend and ..